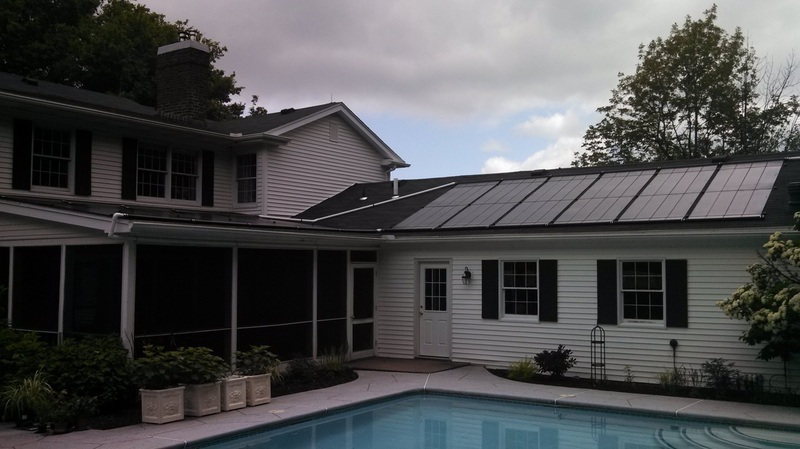 A.C.E.S is a certified dealer and installer of Solar Thermal Systems in New York State. We work with several suppliers and manufacturers to deliver the highest quality product on the market while providing our clients with the most economical solution available. 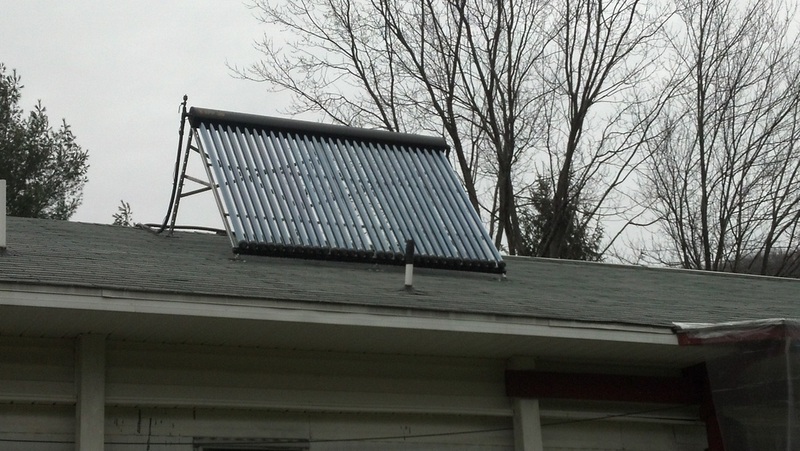 There are many options for solar hot water collectors in New York State. 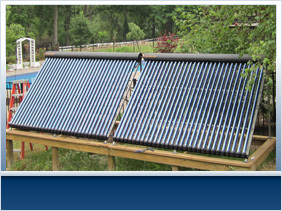 Evacuated Tube Solar Collectors is the ideal product for an installation in Upstate New York. The unique design heats water in any weather condition. 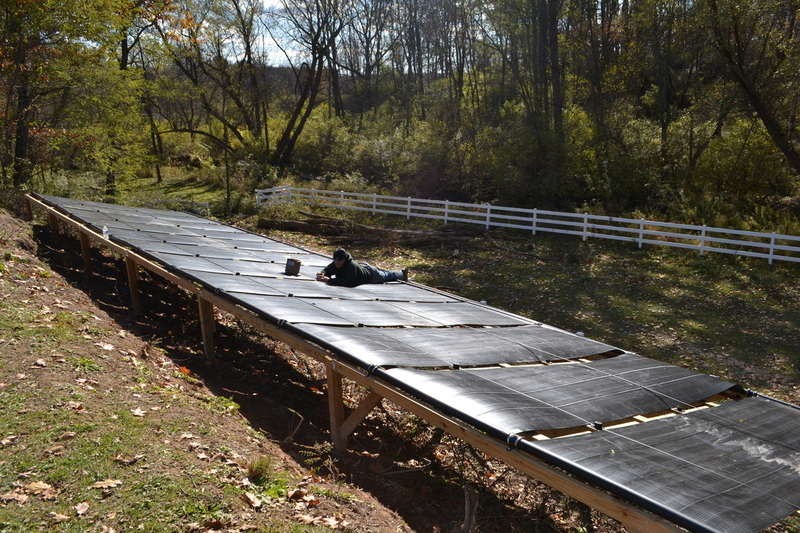 Evacuated Tube Solar Collectors are more efficient and cost-effective in northern, cool, cloudy climates. 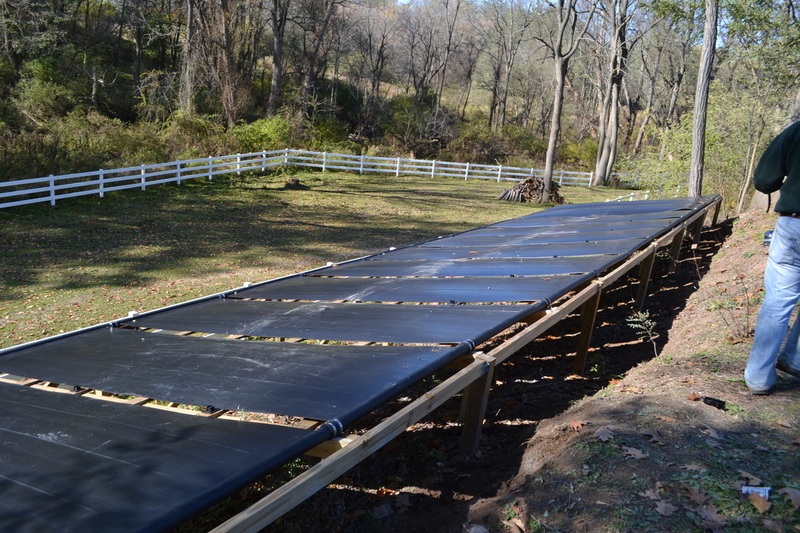 Their 360 degree collector design allows them to gather much more sunlight in low-light conditions, as well as earlier and later in the day when the sun is at angles that would not be utilized by a traditional Flat Plate Solar Collector. A.C.E.S provides a turn-key service for each and every installation. The process starts with a feasibility study and a site visit. During this stage, an A.C.E.S. 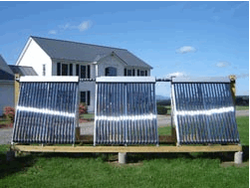 consultant will calculate the expected annual output from a solar thermal hot water system. This information will also provide the homeowner with an expected return on investment. 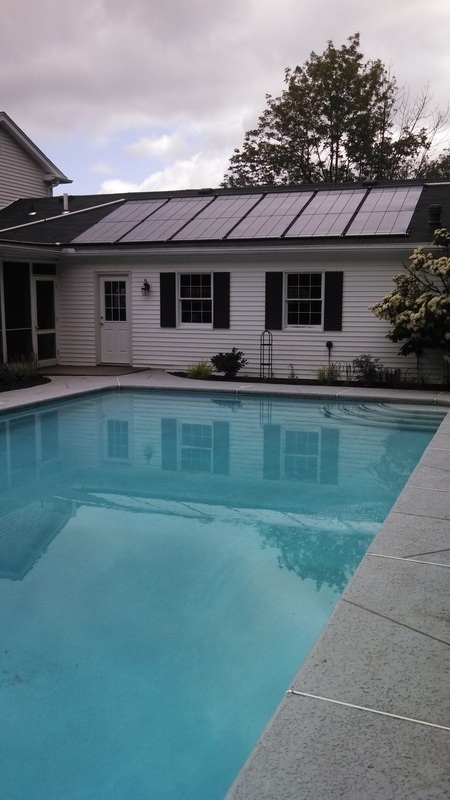 In addition, ACES-Energy specializes in Solar Hot-Water Pool applications. We use panels specifically made for the Rochester, Buffalo and Finger Lakes region and that are also made in the United States. Notice a total of 11 panels on two different roof angles to catch all the sun!